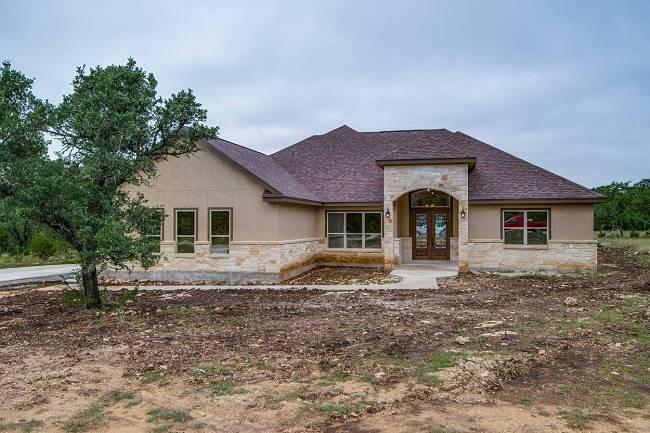 Sitting on one of Cascada's prettiest lots with 1.18 acres backing up to the new Hidden Falls Wildlife Ranch, this Texas Hill Country themed home is ready to call HOME. 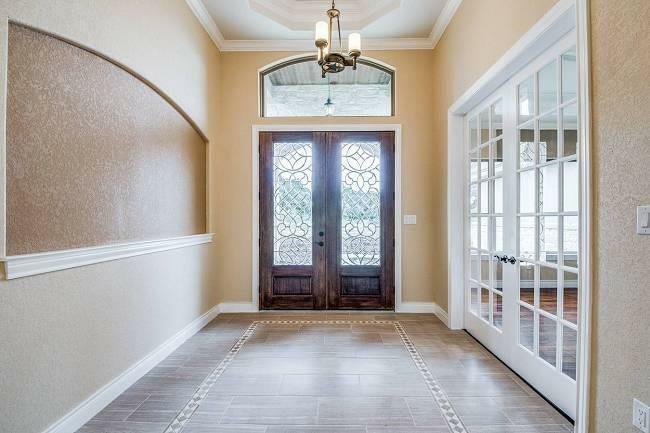 The grand foyer, living & baths have beautiful tile flooring & all bedrooms & office have rich wood flooring. Split master, very spacious with a wonderful master bath with 2 vanities, walk-in shower & garden tub + a huge walk-in closet. 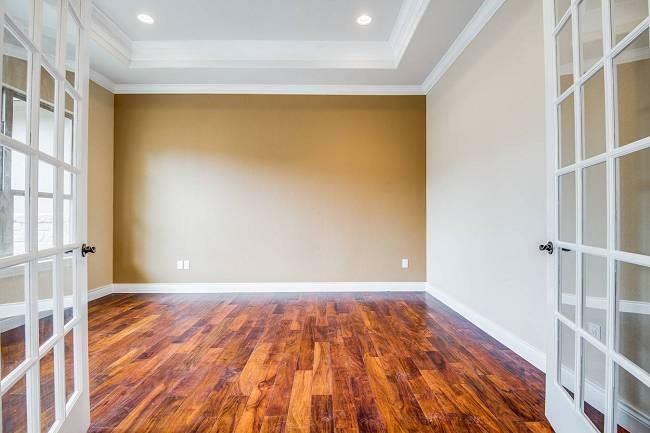 3 more bedrooms + full bath w/double sinks. Huge covered patio w/wood ceiling & fan. 2820 SF. Comal ISD. 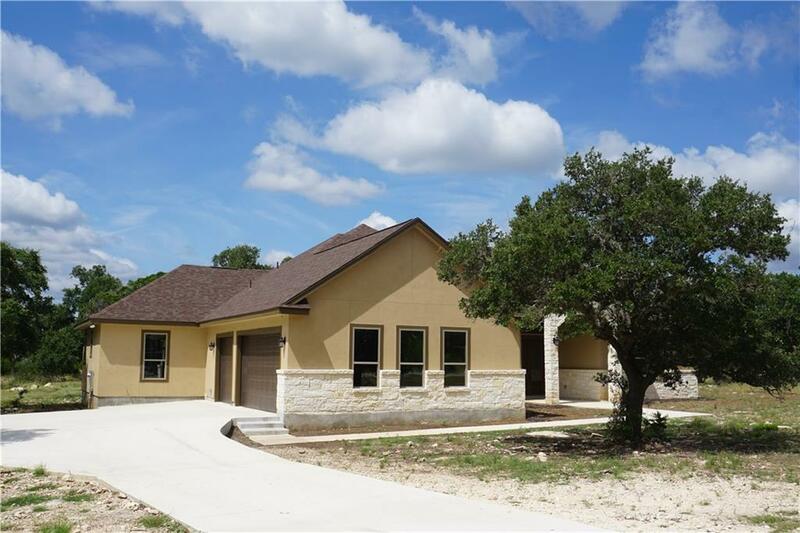 Property listed by Phyllis Browning New Braunfels.